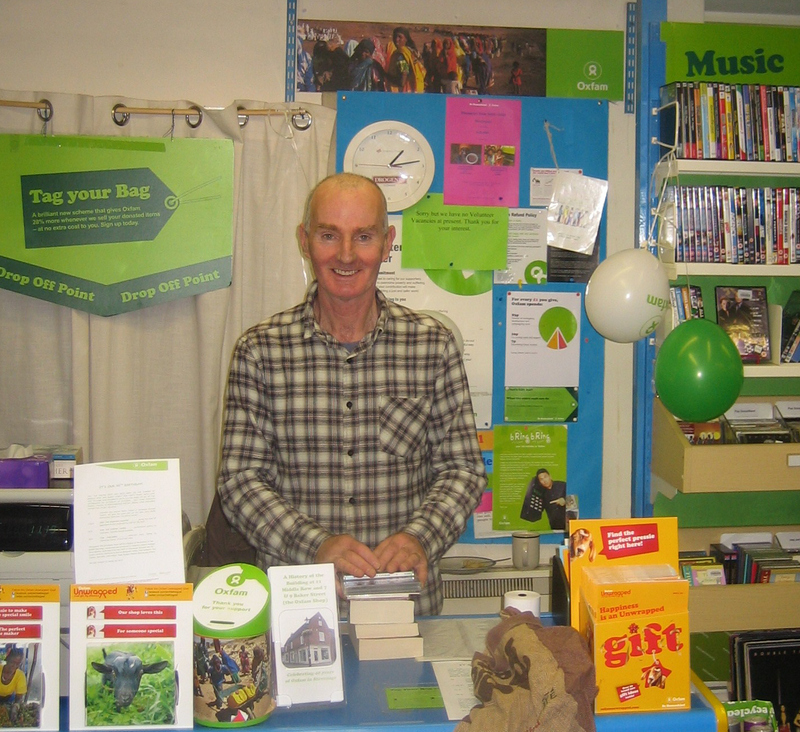 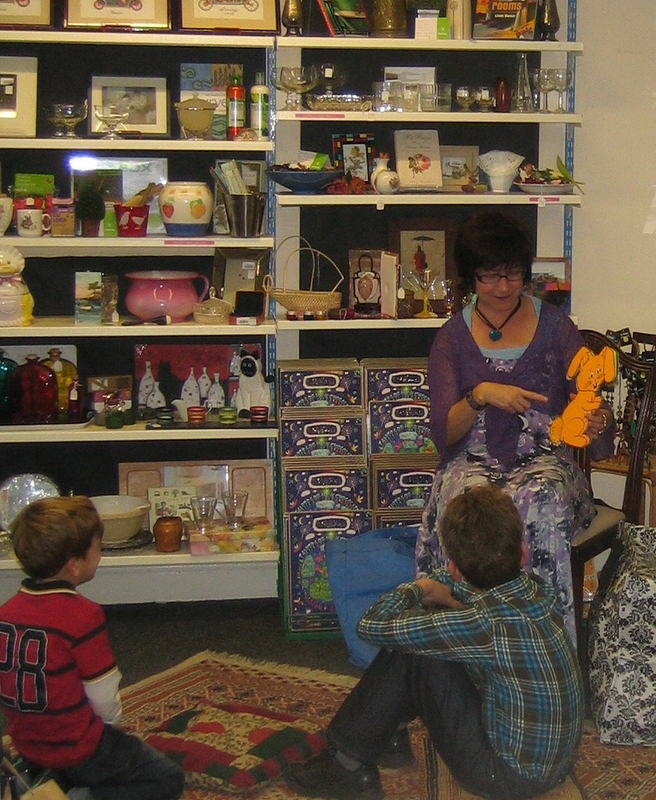 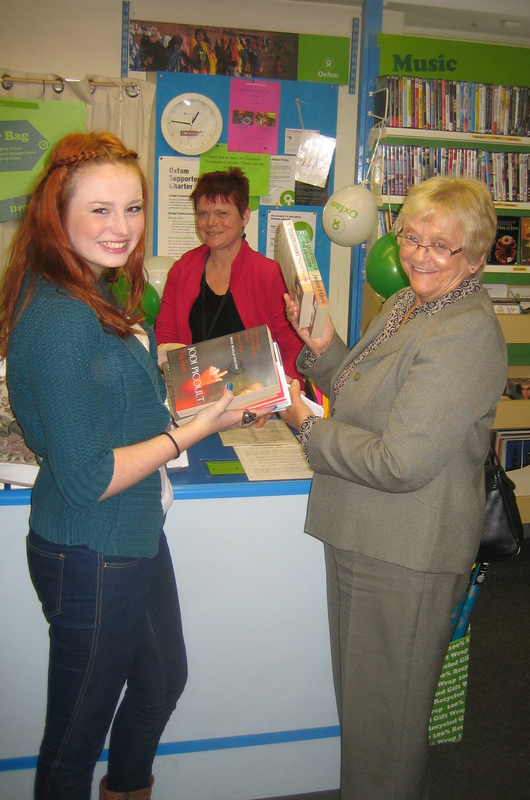 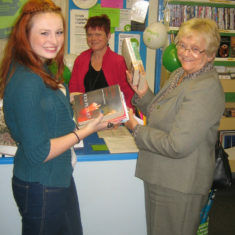 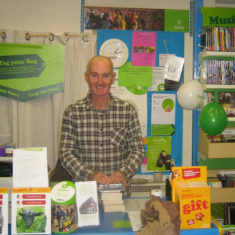 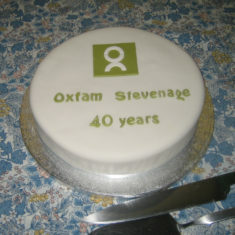 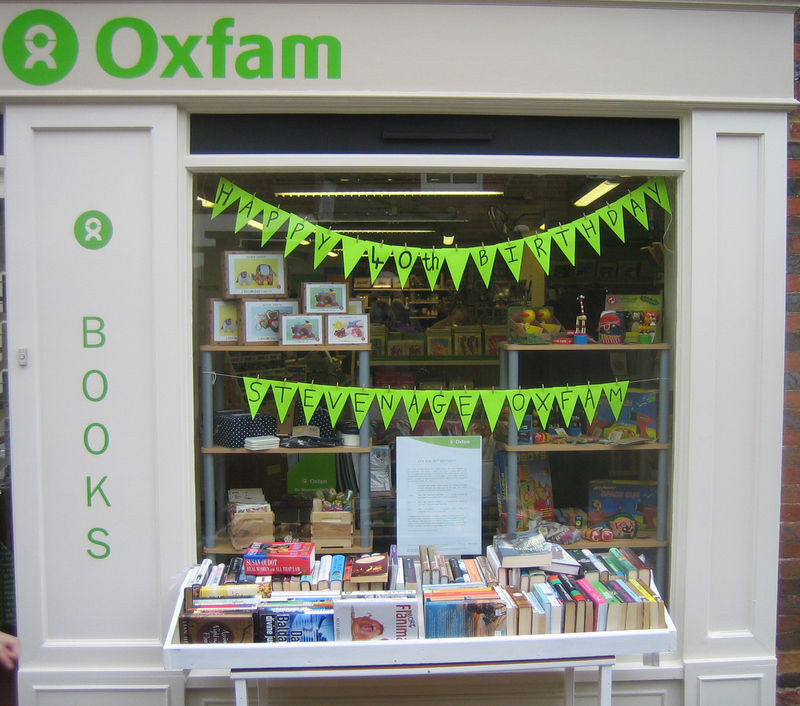 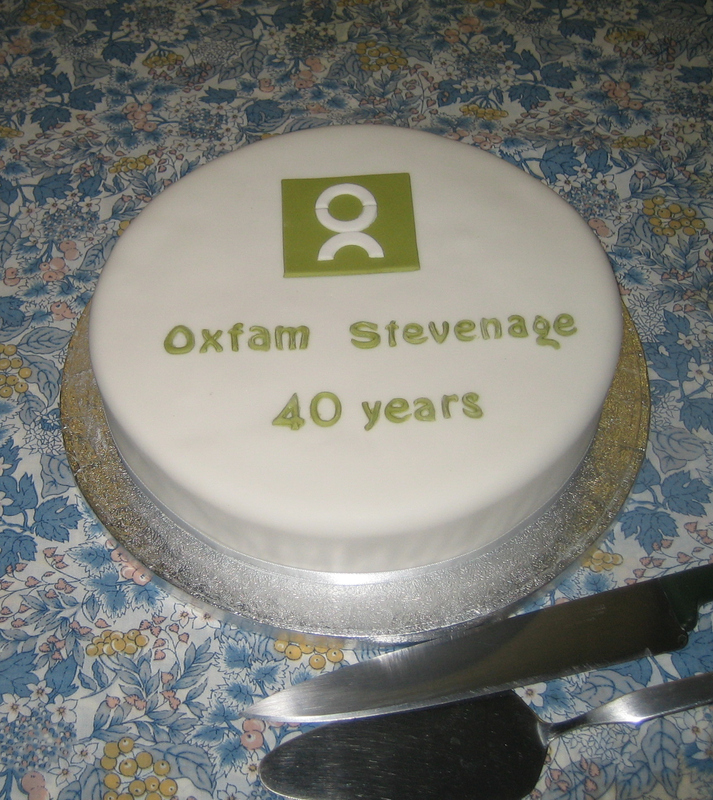 On Saturday 29 October 2011 the Oxfam shop in Middle Row, Stevenage celebrated it’s 40th anniversary of opening. 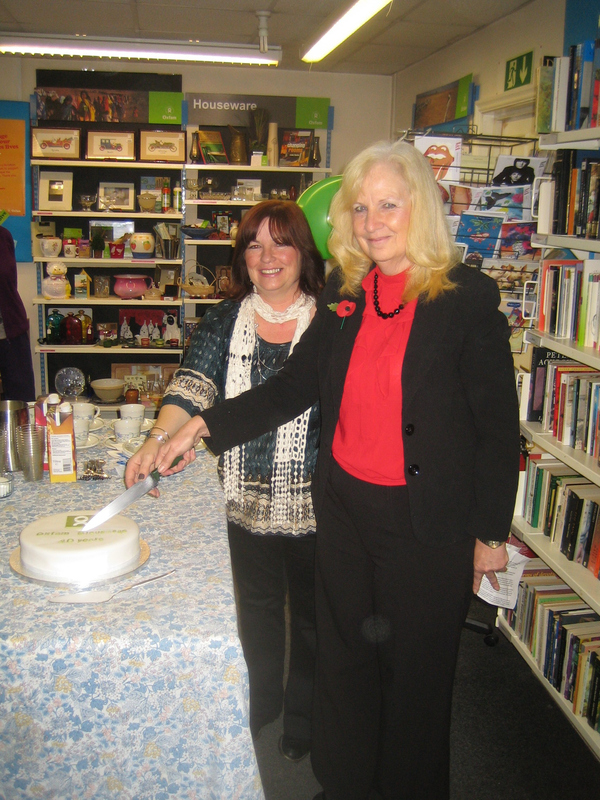 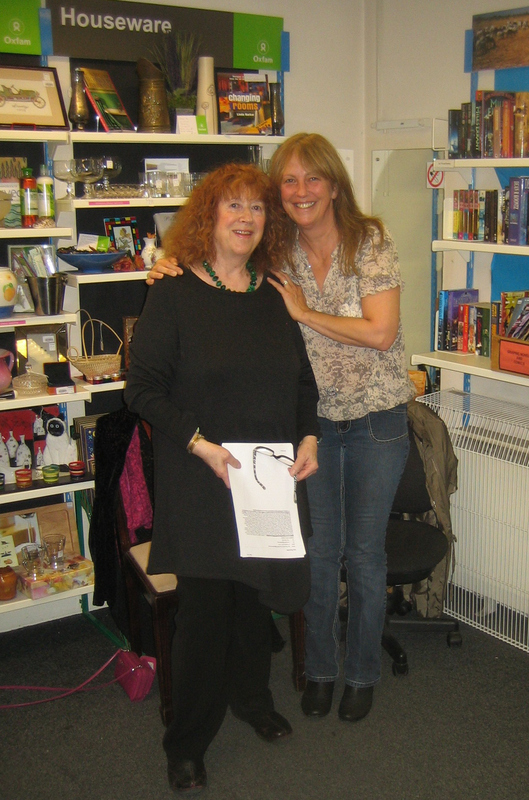 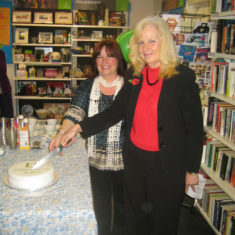 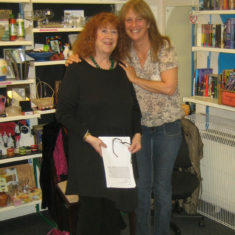 Council leader Sharon Taylor came along to the shop to mark the start of an afternoon of events, with poetry reading, story telling, drinks and a lovely birthday cake donated by Waitrose. 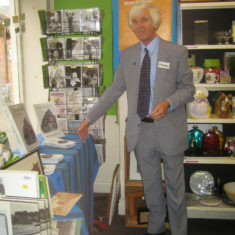 Deputy Manager Peter Bentley has been researching the history of the building and has produced an interesting leaflet which is available from the shop. 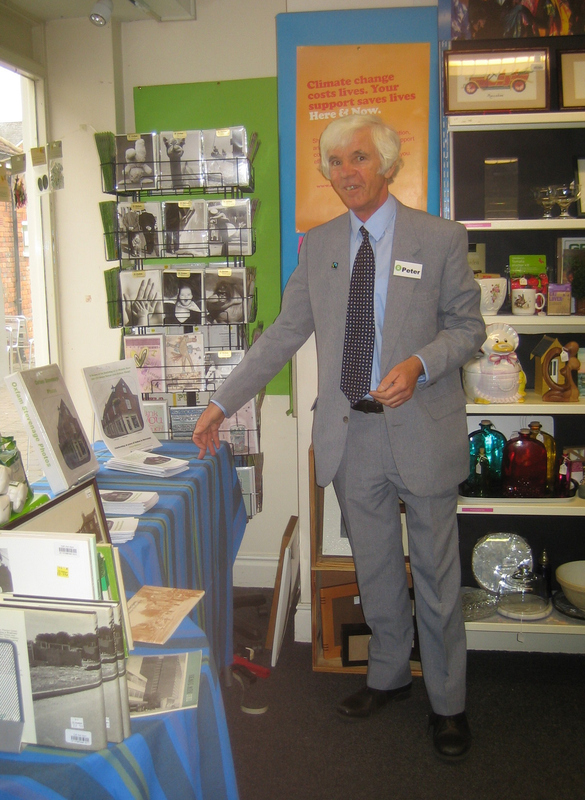 Peter is continuing his research and would be interested to hear from anyone who has memories or photos of the shop and the building’s previous identities. 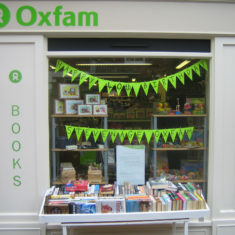 He can be contacted via this website or by contacting the Oxfam shop directly. 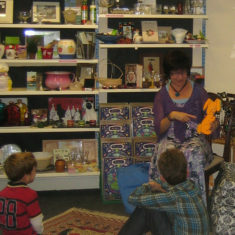 This page was added on 04/11/2011.